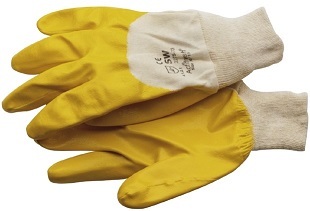 Gloves | Repair Management Nederland B.V.
Every kind of job needs it’s specific type of working glove. 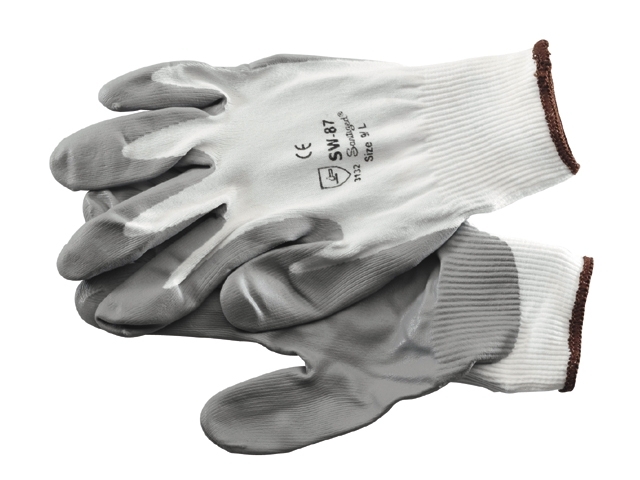 All kind of working gloves, developed to protect your hand and skin in the best way. With new developed fabrics the quality of the glove becomes on a higher level and working with a glove is much more comfortable than before. 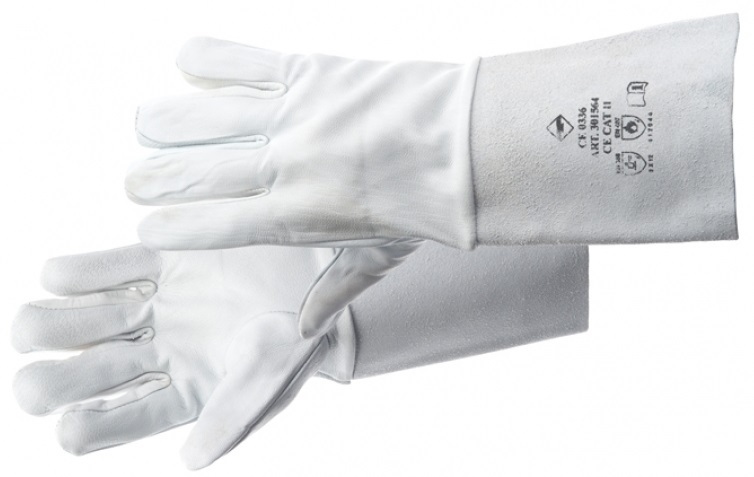 Where in the past thick and stiff gloves made of pvc or leather were the only possibility, we have now all kind of gloves with much more comfort and with a higher grade of protection. Even for cold winter conditions a full range of gloves is available. We can advise you which kind of glove is the best solution for your job. 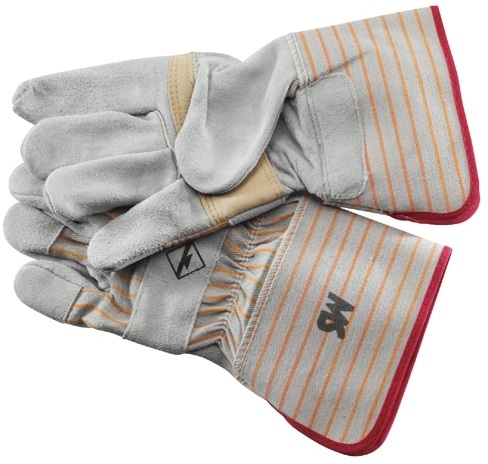 We offer own import and brands such as Uvex, Balt Eagle, SW, Ansell, Showa, Oxxa, Marigold, Knucklehead and special VDE Insulated gloves from Ega Master. 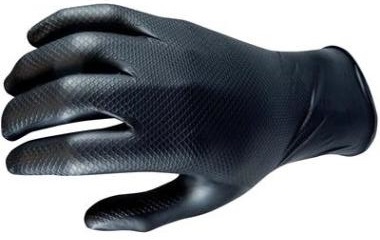 Handpalm made of synthetic ARMOR SKIN™ , 4 times stronger than traditional leather. Pre-curved finger design to lessen hand fatique. Contrasting High Visibility materials. Gloves are waterproof. 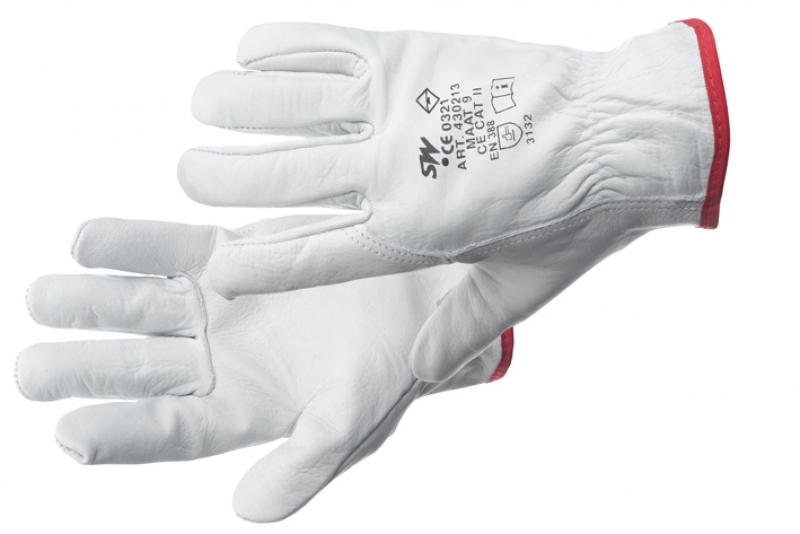 TypeKnucklehead X10 is the standard version, the Knucklehead X10K is complete Kevlar stiched and the version Knucklehead X10T is the thermo version with a Thinsulate® liner protects against cold to -20°C. 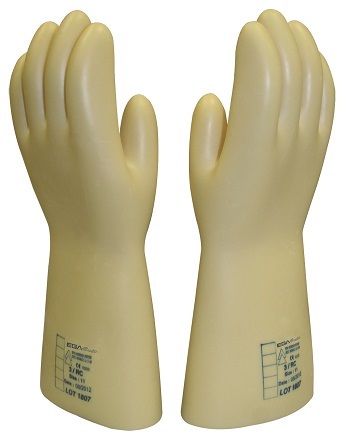 Neoprene pads on the palm for shock absorbing and thermoplastic rubber protection for the fingertips and thumb. According to CE Cat2, EN 388 (3122). Available in sizes 9 up to 11. 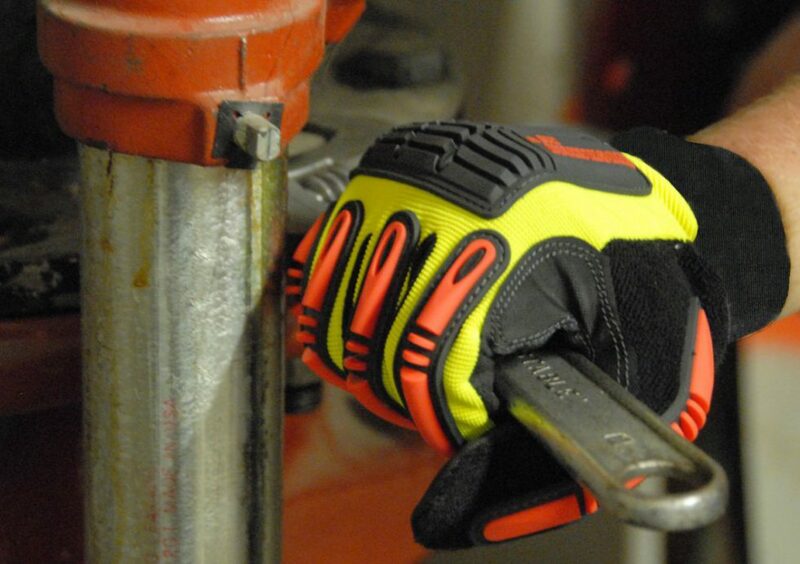 The perfect glove for riggers. 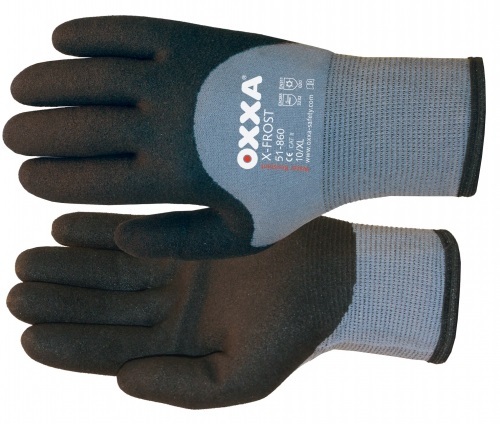 OXXA Gloves are characterized by quality, innovation, durability and comfort. 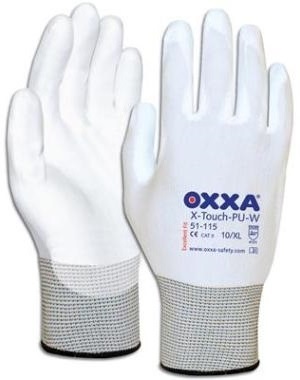 OXXA Safety Products develops professional gloves for many different applications. 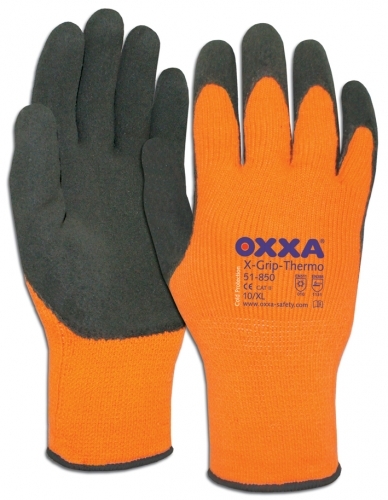 OXXA offers the following gloves: General purpose gloves, Winter gloves, Cut Resistant gloves and gloves for Mechanics. 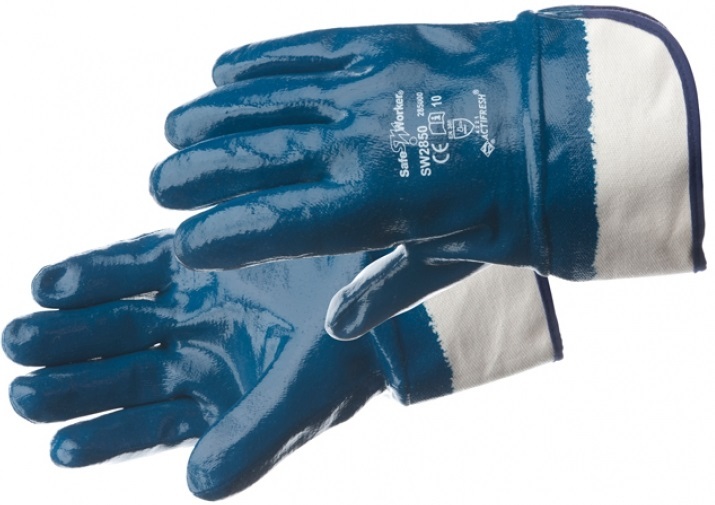 Gloves with an Ambidextrous and ergonimic grip (patented) which can be used on many different applications including automotive, paint spraying, electro-plating, cleaning, asbestos removal, and for food processing. Cut level 5. All made of Nitrile. 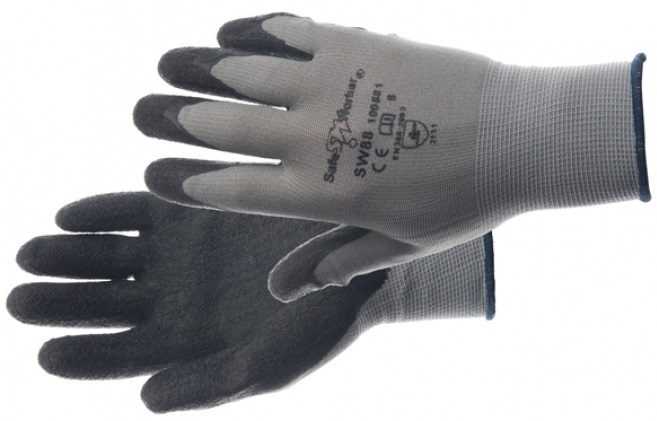 A wide range of gloves for different applications. Strong and tough, superior resistance to sharp and abrasive materials, good grip in both wet and dry conditions, good barrier against oil and grease. For Marine, Industry, Offshore, Transportation, Logistics. 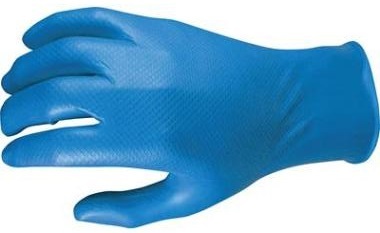 Available as a heavy duty with a blue nitrile coating and a very flexible with a yellow nitrile coating. Two different qualities CE CAT2 for mechanical use and CE CAT3 for chemical use. Also available with a non slip rough surface. For industrial cleaning, chemicals and paint industry. Lengths from 27 up to 55cm. 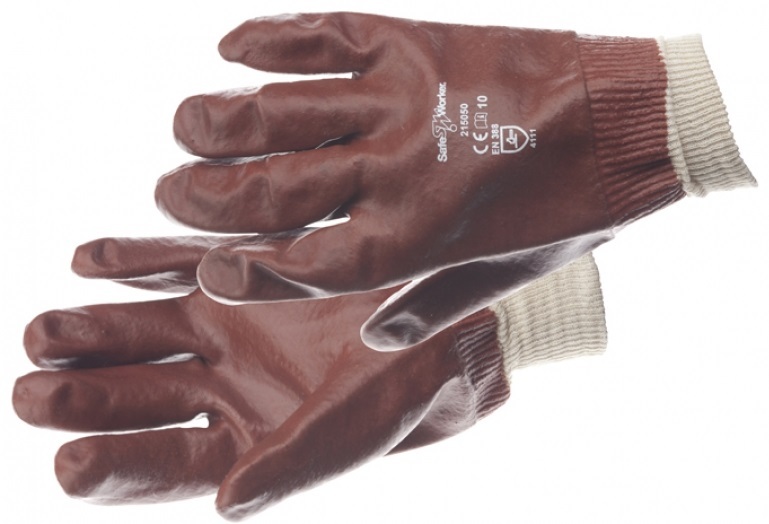 Leather gloves are used for general purposes such as logistics, industry and mechanical jobs. They are available in different leather types and grades. 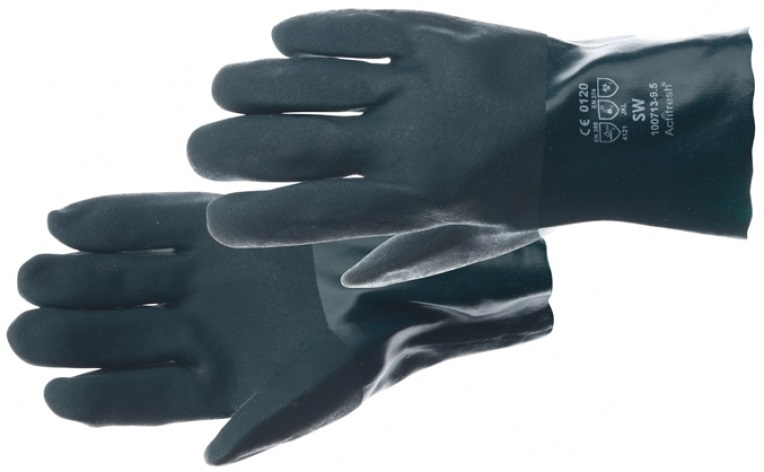 /more and more the leather gloves are replaced by the new types of special gloves which are more based on the protection of the user for it’s specific job. 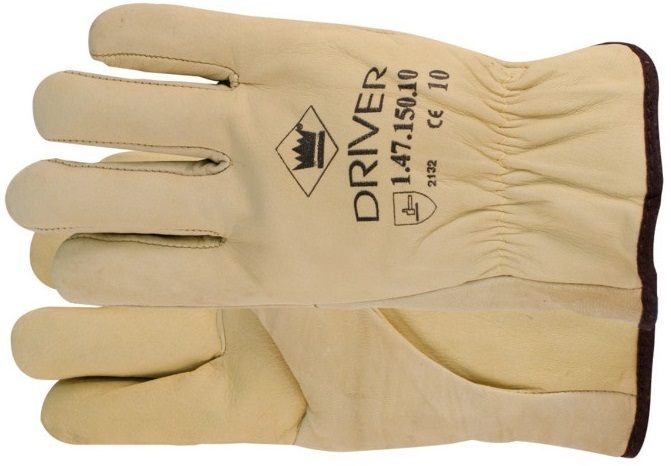 A special leather glove is the Drivers glove. 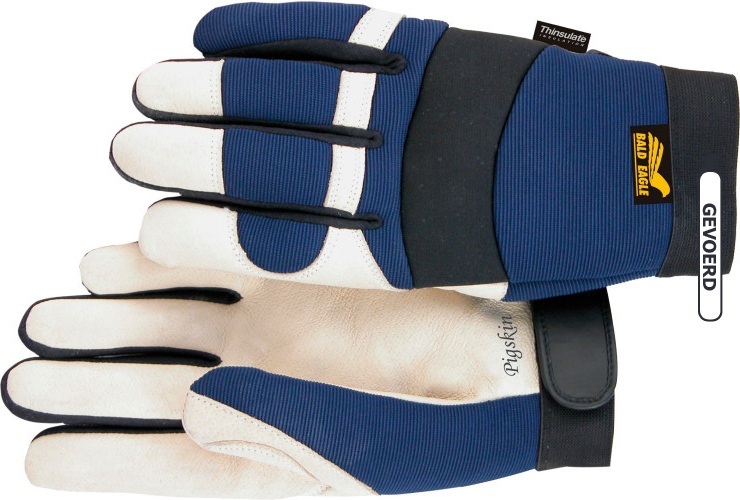 Made of a very soft and supple leather with a comfortable liner is this a superb glove for truck divers. 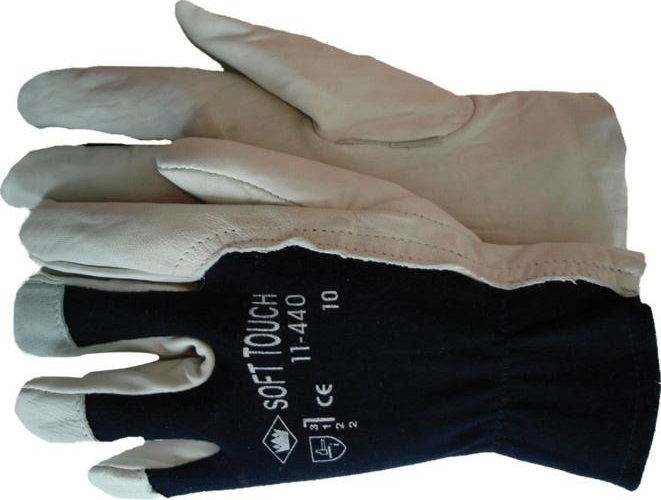 The Soft Touch or Tropic leather gloves are very popular gloves for mechanics. 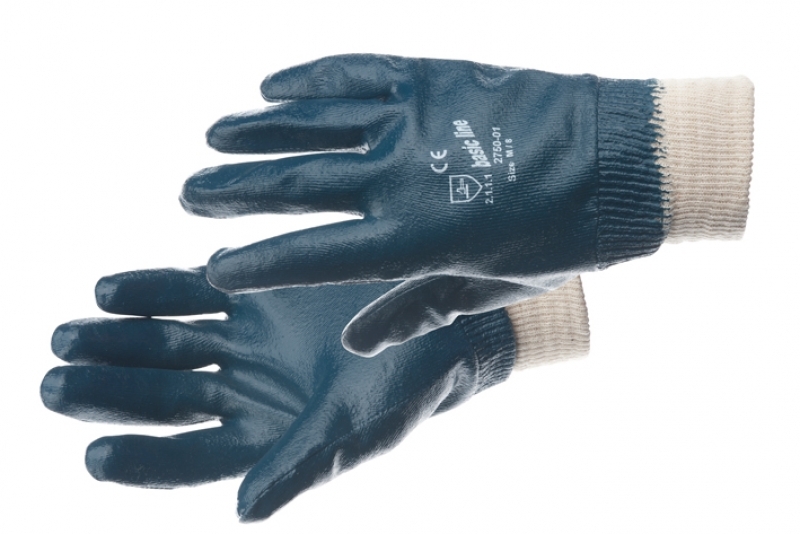 The extremely good finger-tip sensitively makes it the best leather glove for assembly jobs. 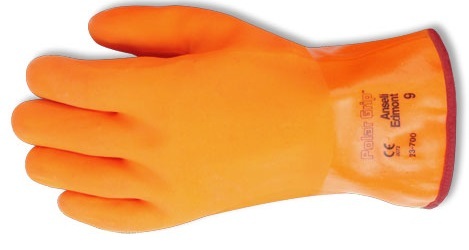 Special gloves for cold conditions. For temperatures down to minus 50°C. Available in leather, PVC or with a Latex finish. 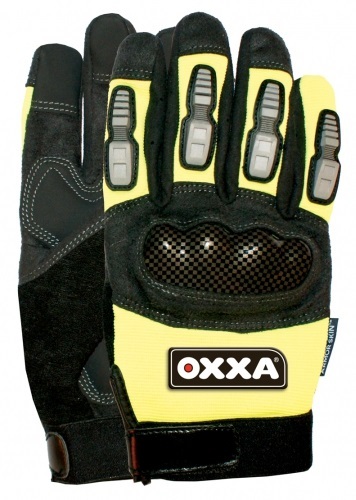 We offer in the winter gloves brands such as Oxxa, Knucklehead, Bald Eagle, SW, Maxx Grip, SW, KCL, Showa, Ansell etc. 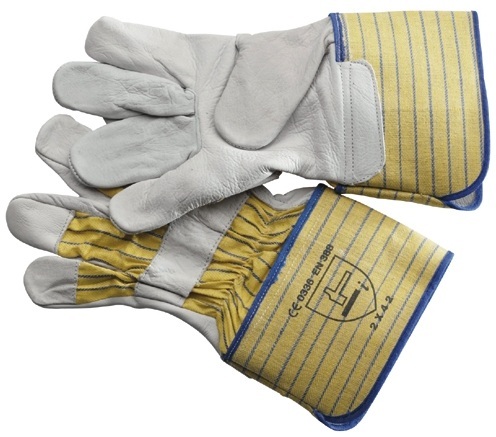 Heavy Duty leather welding gloves for electrode welding and also suitable for shotblasting. 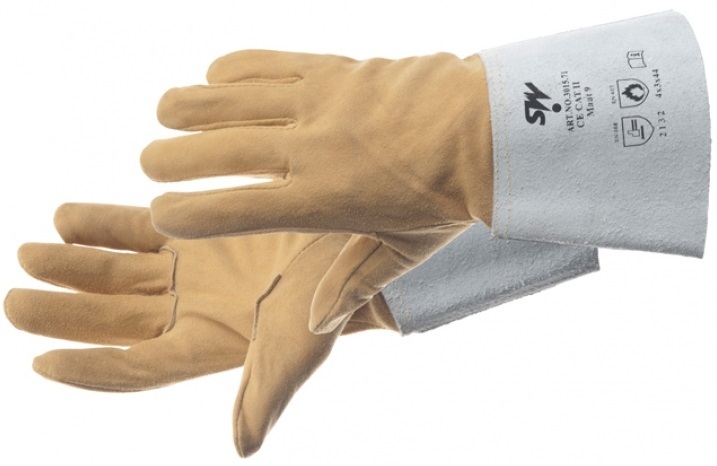 Deer-split leather welding gloves for tig and mig welding. 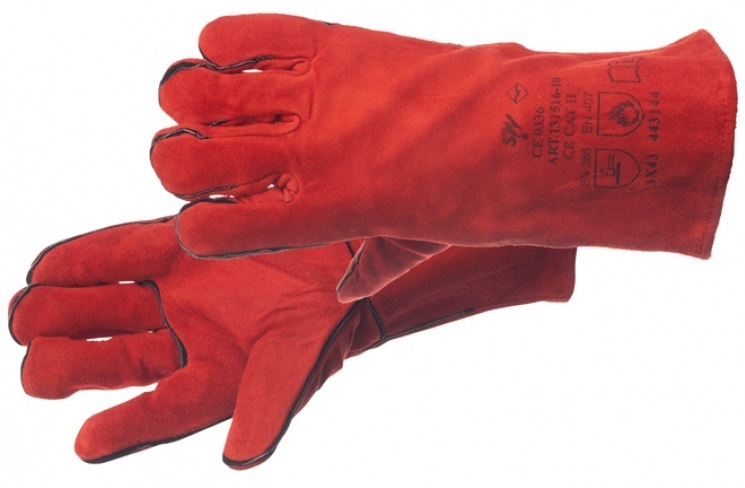 Nappa leather Arc-on welding gloves. 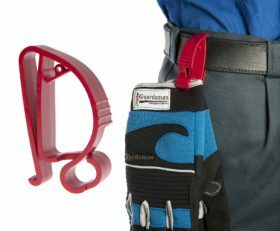 The Vision Safe glove clips are a simple but effective way to keep your gloves at hand. 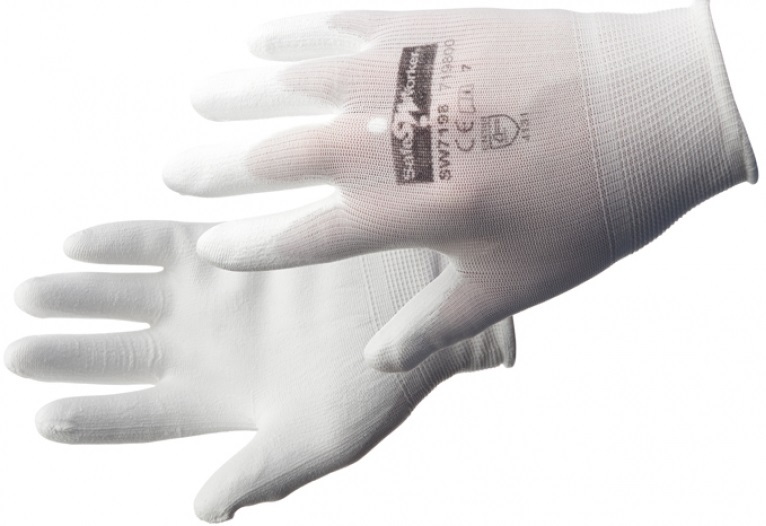 It has a proven record of reducing glove loss and hand injuries, giving them a strong return on investment. Available in different types and many colours. The latest development is a metal detectable type for the food processing industry. 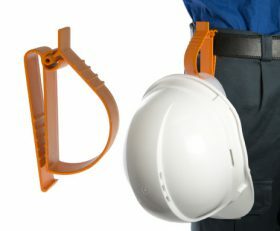 Protection up to 36.000V and Class 4.